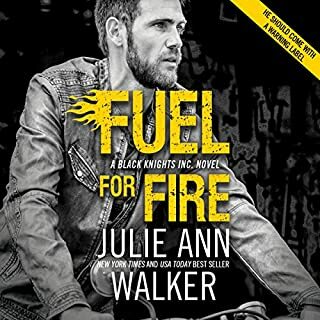 Christian Watson, a former SAS officer and current BKI operator, never thought he would return to England after a terrible turn of events forced him to abandon his homeland. But, now, he's back on British soil where old enemies are determined to do him in. Fighting for his life is pretty much SOP for Christian. Doing it with the beautiful, bossy Emily Scott in tow is another matter entirely. I just love the Black Knights series. I’m not looking forward to this series ending. Dagan Zoelner has made three huge mistakes. The first two left blood on his hands. The third left him wondering what if - what if he had told the woman of his dreams how he felt before his world fell apart? 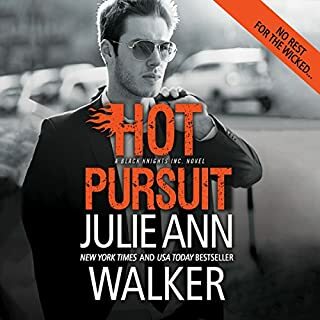 Spitfire CIA agent Chelsea Duvall has always had a thing for bossy, brooding Dagan, but it's just as well that he's never given her a second look - the secret about his past she carries could torch both of their lives. Another great book!!! Can’t wait till the next one coming out on Tuesday. Love this series.